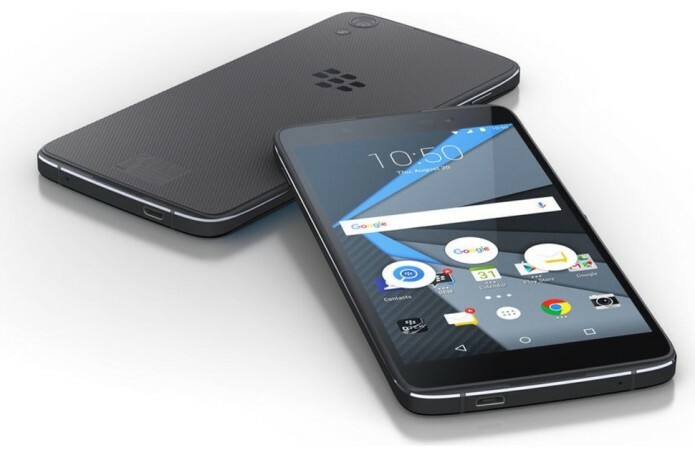 Blackberry is expected to launch three phones over the next year. One of them is the Argon and, by the sounds of it, this will be the company’s 2016 flagship phone. It’s a big, all touchscreen device with a powerful processor, support for the latest Quick Charge and Type-C connectivity. Then there’s the Mercury; the next physical keyboard-equipped Android phonewith a design reminiscent of the Passport and Classic. Before both of those, however, there’s the DTEK50 (previously referred to as the BlackBerry Hamburg, or Neon). This is BlackBerry’s first entirely touchscreen-based Android phone which fits neatly in to the high/mid end of the market next to phones from the likes of OnePlus, Alcatel and Oppo.